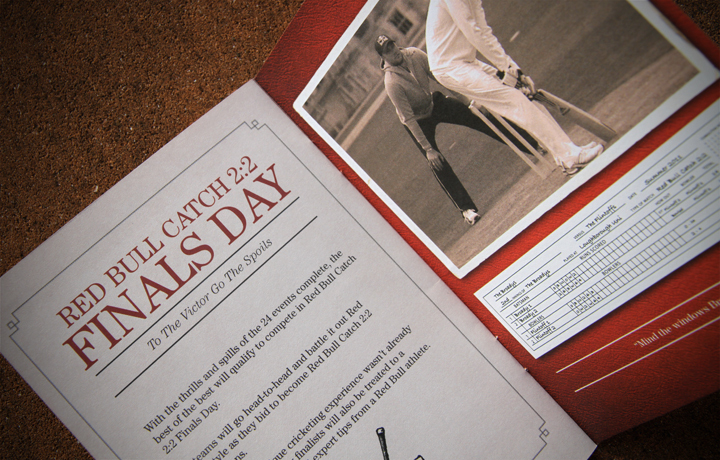 This project was not only a great example of our capabilities as a contract publisher, but also our versatility and expertise. 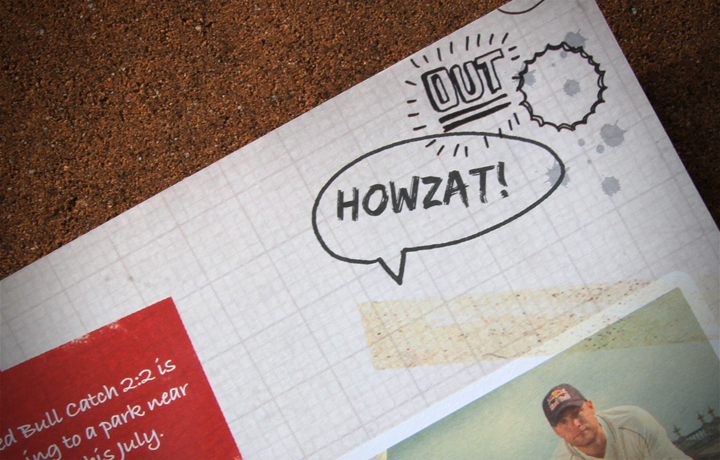 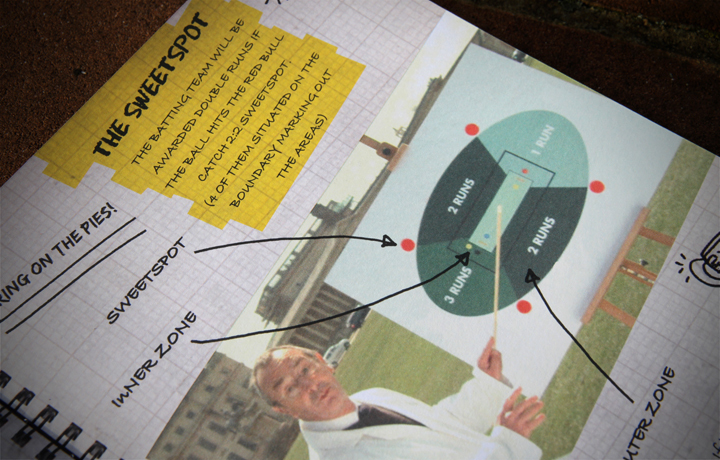 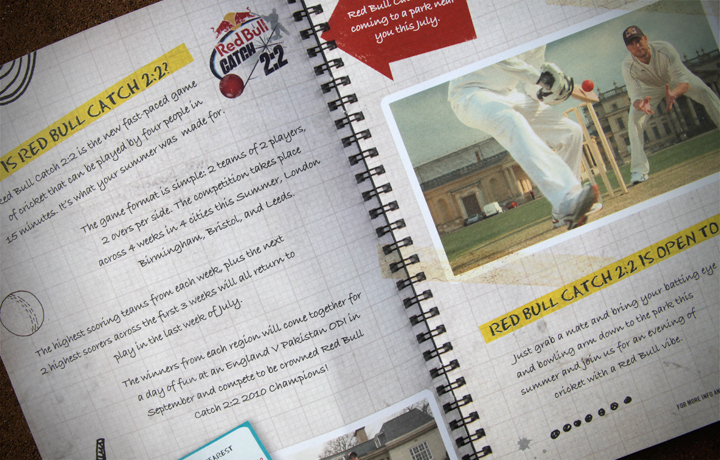 From late nights in the office to lunchtime cricket, we went the extra mile to help Red Bull realise their vision. 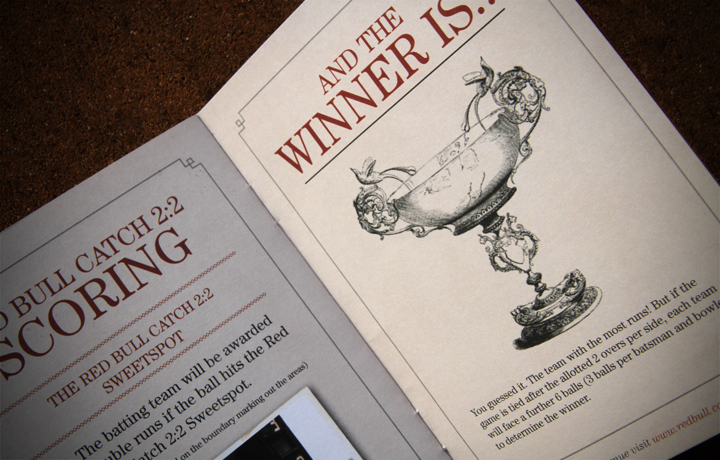 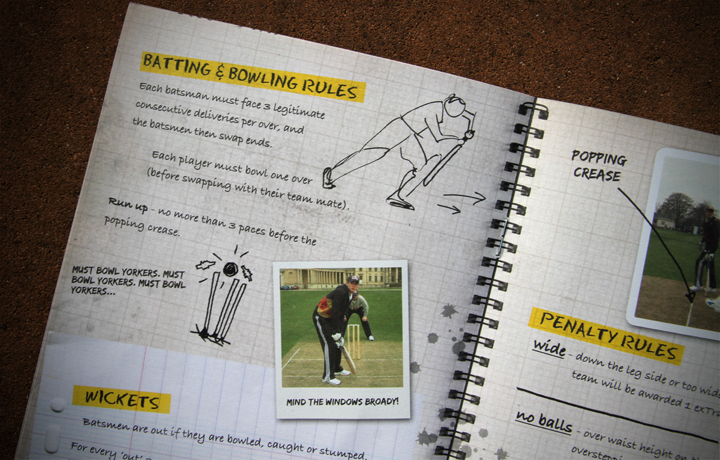 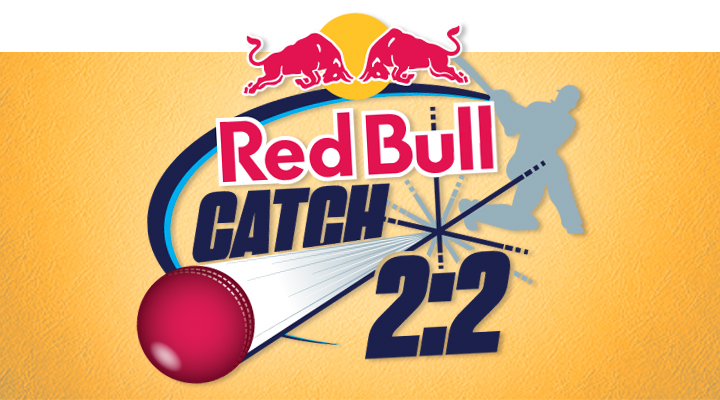 TriNorth worked with Red Bull to create the groundbreaking ‘Red Bull Catch 2:2’ format – a brand-new and fast-paced form of cricket. 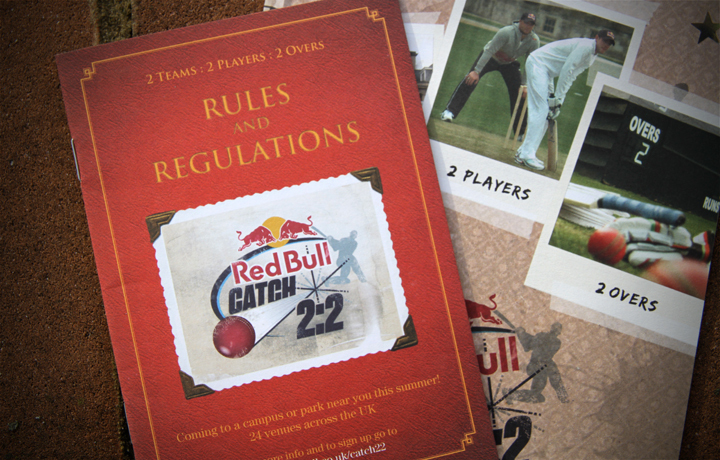 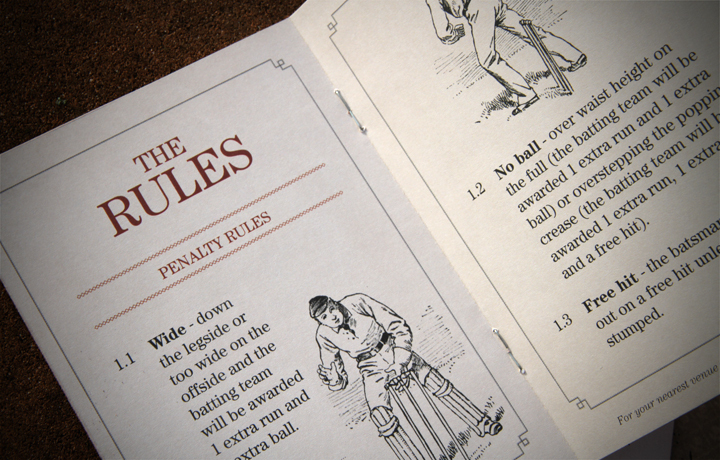 Operating in an editorial, design and consultancy capacity, we helped launch the format around the country in the summer of 2010 and produced a custom-made brochure designed to help explain the game’s core rules. 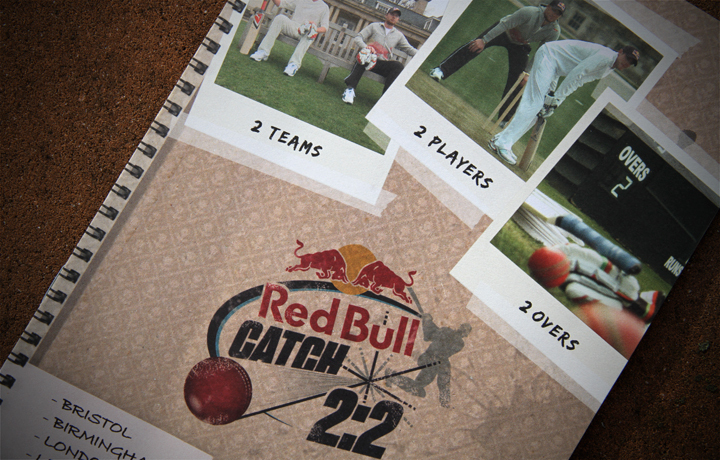 In 2011, the format expanded to take in 24 locations around the UK, many of them universities – the perfect venues for a game that offers a vibrant and fresh take on our much-loved summer pastime.